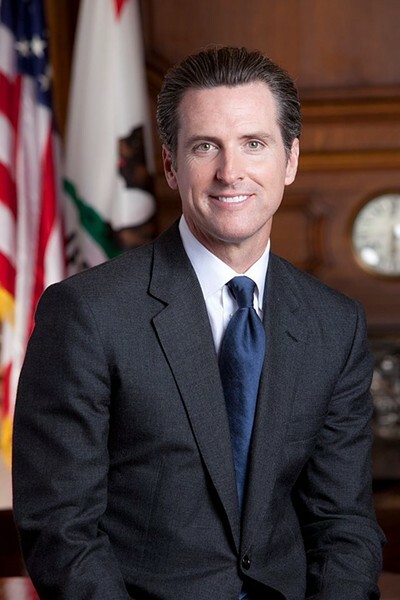 Newsom has taken two tacks. 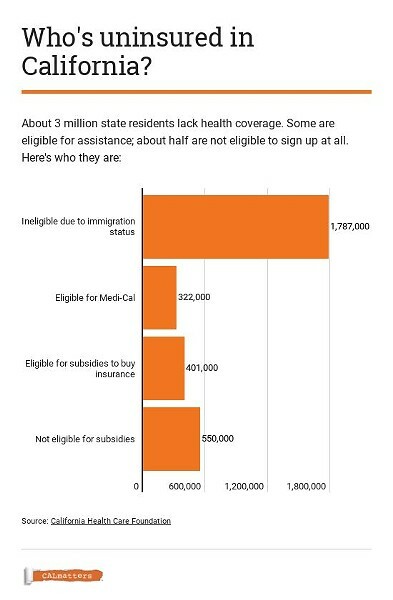 He’s asking the Trump administration to let the state create its own single-payer system offering coverage to all Californians — a move almost everyone regards as a very long shot. 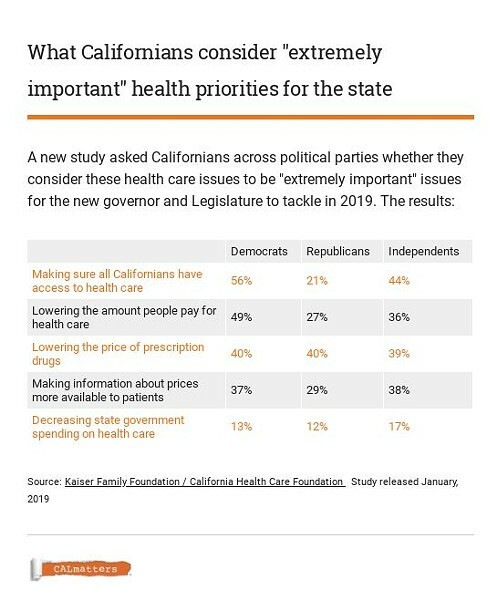 And he’s also pushing specific ideas to expand health care coverage to hundreds of thousands of still-uninsured Californians — a move that seems much more do-able. 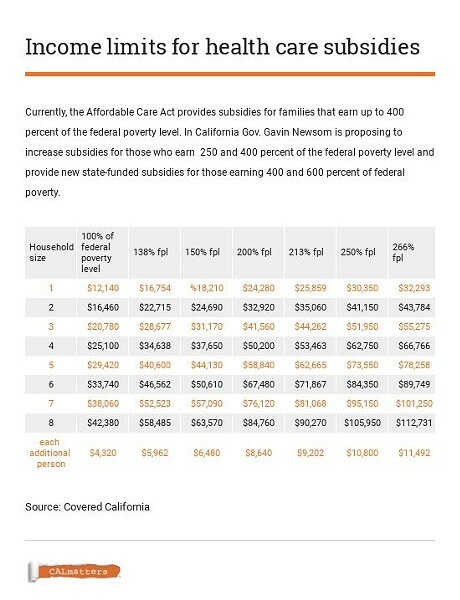 A draft affordability report Covered California is preparing for the Legislature concludes that if Newsom’s two proposals — expanded subsidies and a mandate —are adopted, enrollment could rise by nearly 650,000 people.